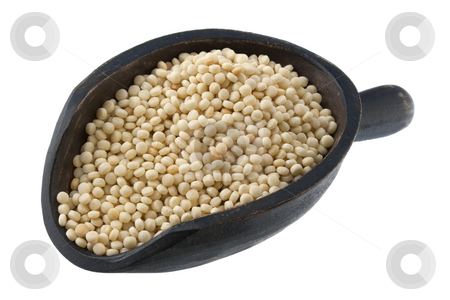 Premium Israeli Couscous is a North African dish that has become popular all over the world. Made from steamed tiny grains of dough, Israeli Couscous is a wonderful versatile pasta. Delicious in a spicy savoury sauce with meat, vegetables, fish or seafood and is ideal as a base for salads. It can also be served as a dessert with butter, sugar, cinnamon, raisins and nuts and topped with cream. Perfect for meat, fish or poultry dishes.